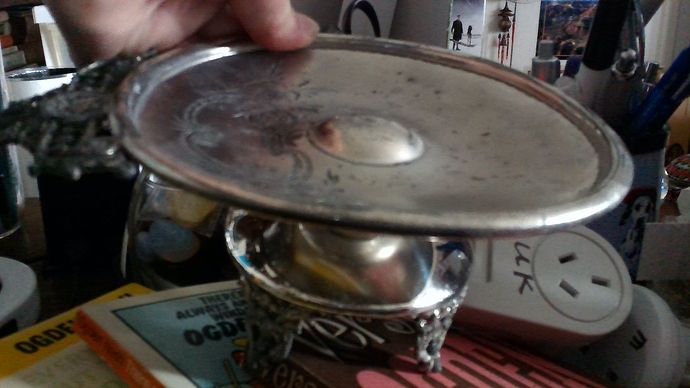 I have this odd shape dish. pattern 234. Does anyone know where I can look up and identify what this dish is used for?